Landscape Architecture: This is what I do. Every other year the 5th year students from the LSU Landscape Architecture program come to NM to study our historical and modern landscapes. And as you guessed it, yes I went to LSU in Baton Rouge, LA for college where I received my BLA following in the footsteps of my father. It still remains one of the best schools in the country for Landscape Architecture and I’m proud to have been a part of such a wonderful community. It got me thinking that no matter how many generations go by all of us Landscape Architects are out there working to create great outdoor spaces and experiences for the public. That puts me at ease knowing design and problem solving are still alive and well in our country. As described by the ASLA (American Society of Landscape Architects) Landscape architects analyze, plan, design, manage, and nurture the built and natural environments. Landscape architects have a significant impact on communities and quality of life. They design parks, campuses, streetscapes, trails, plazas, and other projects that help define a community. And below I’ll dive into even more of the what, why and how of Landscape Architecture c/o the ASLA. College campus? Check. Downtown park? We got that. Hospital grounds? Neighborhood plans? Public gardens? All of that and more. Landscape architects design almost anything under the sky. Design starts here. Before breaking out the sketch pad, landscape architects need to figure out what the client needs, research the site, identify possible uses, and, depending on the project type, solicit community input. In fact, much of landscape architecture focuses on the analysis, planning, and stewardship of the land before any design begins. It’s brainstorming, sketching, or otherwise imagining what will make the site special. Will a park include an amphitheater or an athletic field? Should the space use a green roof, water system, or solar panels? Landscape architects use initial drawings (like this video) or 3-D models to propose the big ideas. If it’s a large public project, there may be more opportunity for public feedback. Everyone loves the big idea, but now it’s down to designing specifically how that idea will work. Instead of just a green roof, it’s the exact details of how it will look. Not only that, but many projects require a series of drawing as part of a whole master plan or site plan. From there a new set of drawings will cover the exact details of where each individual plant, stone, fountain, or bench should go. A landscape architect’s job doesn’t end with the final plan. The designers routinely visit the site, meet with the client, and work with the construction team to ensure all goes smoothly. After completion, landscape architects evaluate the success of the project and, depending on the client, continue to oversee management of the site post-construction. Many cities and counties have their own landscape architects on staff to manage all the parks and public land. Landscape architects design, often working with landscaping or other construction companies to install those designs. Think of the fashion designer imagining an outfit while a clothing manufacturer makes the apparel, or an artist designing a wall poster that’s printed by another company. 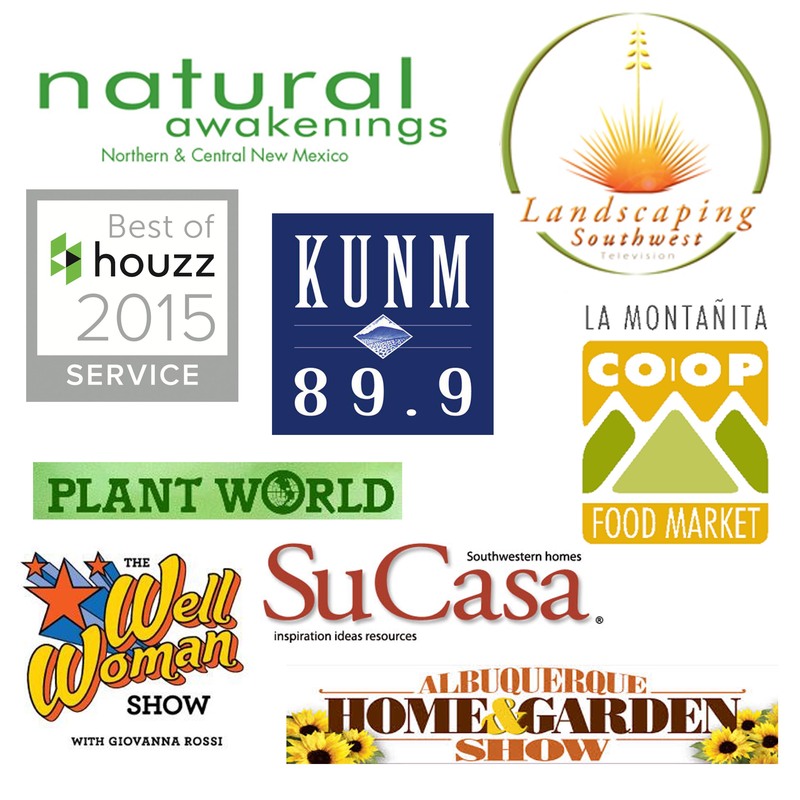 Landscape architects and contractors are complementary but highly distinct professions. Beyond construction companies, landscape architects often collaborate with a whole host of other professionals to make up the design team. A project like the High Line not only includes landscape architects, but architects, engineers, and multiple contractors as well. Other projects may include planners, horticulturists, soil scientists, medical professionals, or other specializations in order to solve the design challenge. Are you wondering why you should even hire a Landscape Architect over a Contractor or trying to DIY it. Well then check out this post about the myths about hiring a landscape designer. 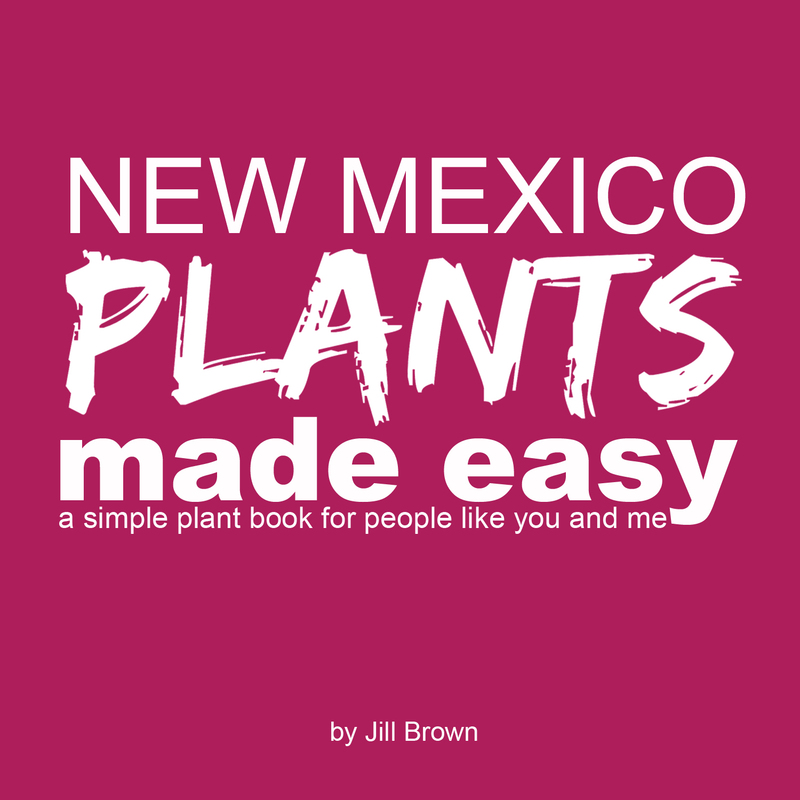 And to learn about gardening and design in the Southwest join over 1000 of us on email where I share special tidbits to only those on my email list. Join us today and get my TOP 10 DESIGN TIPS!